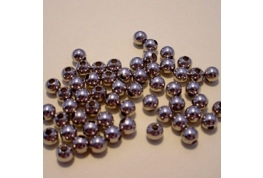 144 x 2mm Nickle Plate Round Metal Beads Ideal For Dollhouse Projects, Card Craft And Jewellery Projects. 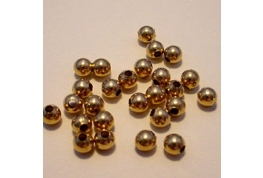 25 x 2mm Fluted Brass Beads Ideal For Dollhouse Projects, Card Craft And Jewellery Projects. 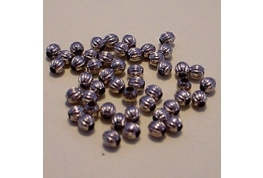 25 x 2mm Fluted Silver Metal Beads Ideal For Dollhouse Projects, Card Craft And Jewellery Projects. 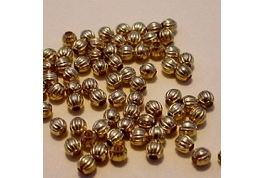 25 x 2mm Fluted Gilt Metal Beads Ideal For Dollhouse Projects, Card Craft And Jewellery Projects. 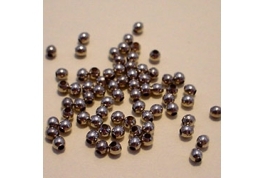 50 x Silver Plate Metal Barrel Beads Ideal For Dolls House Projects, Card Craft And Jewellery Projects. 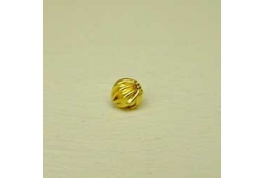 1 x Corregated Brass Bead Ideal For Dolls House Projects, Card Craft And Jewellery Projects. Fancy Gold Plate Tubes Ideal For Dollhouse Projects, Card Craft, Jewellery Projects And Dolls Jewellery Projects. Fancy Silver Plate Tubes Ideal For Dollhouse Projects, Card Craft, Jewellery Projects And Dolls Jewellery Projects. 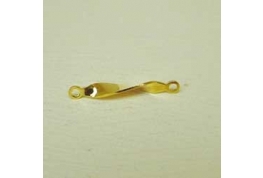 Gold Plate Flutted Bead. Ideal For Dollhouse Projects, Card Craft, Jewellery Projects And Dolls Jewellery Projects. 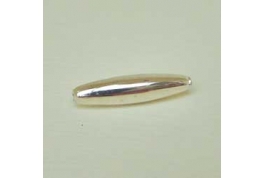 Gold Plate Tear Drop Bead. Ideal For Dollhouse Projects, Card Craft, Jewellery Projects And Dolls Jewellery Projects. 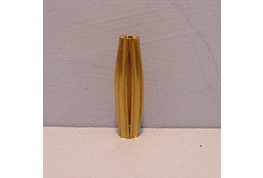 Gold Plated Bullet Bead. Ideal For Dollhouse Projects, Card Craft, Jewellery Projects And Dolls Jewellery Projects. Gold Plated Round Flutted Bead. 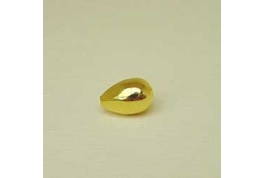 Gold Plated Round Flutted Bead. Ideal For Dollhouse Projects, Card Craft, Jewellery Projects And Dolls Jewellery Projects. 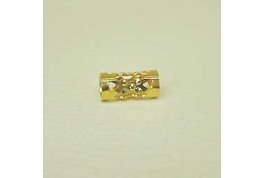 Quality Link Bead Gold Plated. 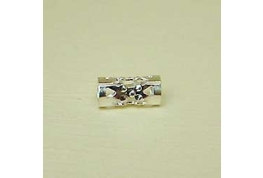 Quality Link Bead Gold Plated. Ideal For Dollhouse Projects, Card Craft, Jewellery Projects And Dolls Jewellery Projects. Silver Plate Flutted Bead. Ideal For Dollhouse Projects, Card Craft, Jewellery Projects And Dolls Jewellery Projects. 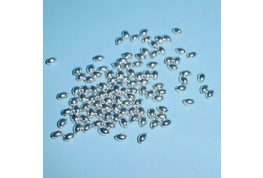 Silver Plated Bullet Bead. Ideal For Dollhouse Projects, Card Craft, Jewellery Projects And Dolls Jewellery Projects. 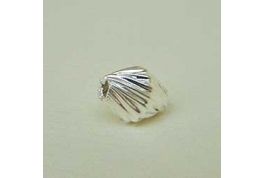 Silver Plated Large Oval Bead. Ideal For Dollhouse Projects, Card Craft, Jewellery Projects And Dolls Jewellery Projects. 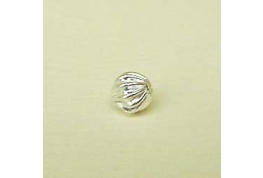 Silver Plated Round Flutted Bead. Ideal For Dollhouse Projects, Card Craft, Jewellery Projects And Dolls Jewellery Projects. 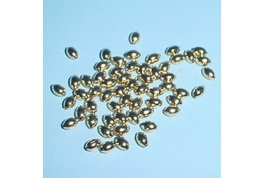 50 x Gold Plate Metal Barrel Beads Ideal For Dolls House Projects, Card Craft And Jewellery Projects.